The Gulf of Gaeta is set between Circeo promontory on the North-West, the Pontine islands on the West and the Island of Ischia on the South-East. It is the last stretch of the Ulisses coast, before the Campania region border. The coastline, low and flat for many miles, here becomes indented because the Ausoni and Aurunci mountains arrive as far as the sea. 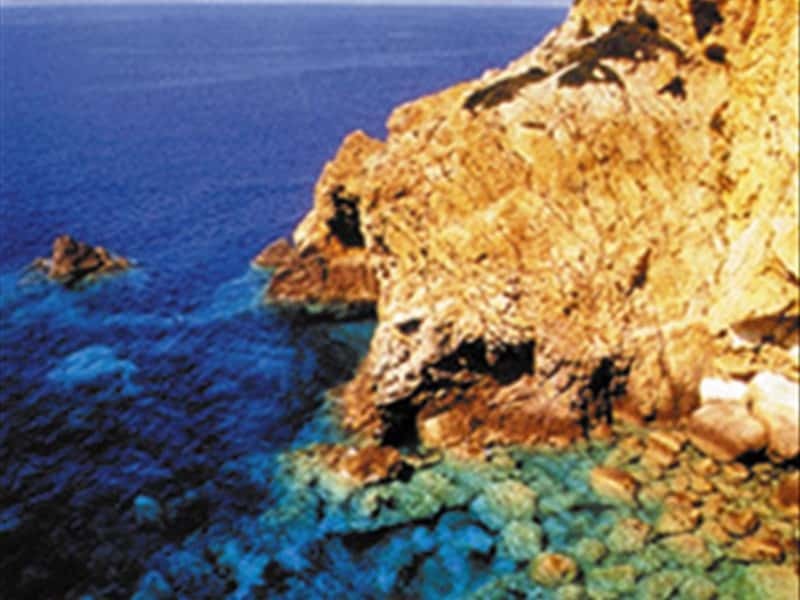 A small group of volcanic islands, with their shiny and dark colours, is located not too far from the port of Formia. It is composed by the island of Ponza, the largest one, the island of Gavi, the green island of Zannone (which is part of the National Park of Circeo), the island of Palmarola, the island of Ventotene, protected natural reserve, and the island of St. Stefano, with its monumental prison. This destination web page has been visited 112,393 times.